Hire2K has the winning formula ? a quality product and value for money. 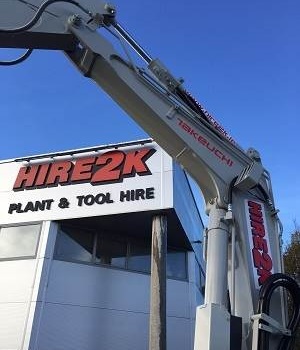 It’s a hard formula to beat these days and an even harder formula to find in many cases as plant and machinery hire businesses struggle to survive in what is a very competitive environment. We are committed to offering only the best of equipment to our customers and in that regard, customers know from the onset that the machine will not let them down.